Turn your Same Ol' into Creole! 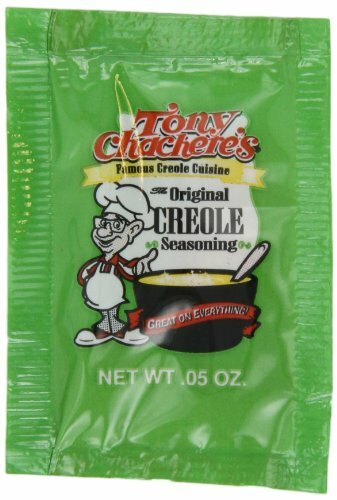 Tony Chachere's Original Creole Seasoning is perfect for making your everyday foods more delicious. Shake It On your vegetables, soup, salads, eggs, french fries, pasta, sandwiches, chips and grilling. It makes everything taste great.